Here’s some more good news about 2015’s economic outlook. In December 2014, the number of foreclosed homes was down by 34.3%, continuing a long-running trend of decline. 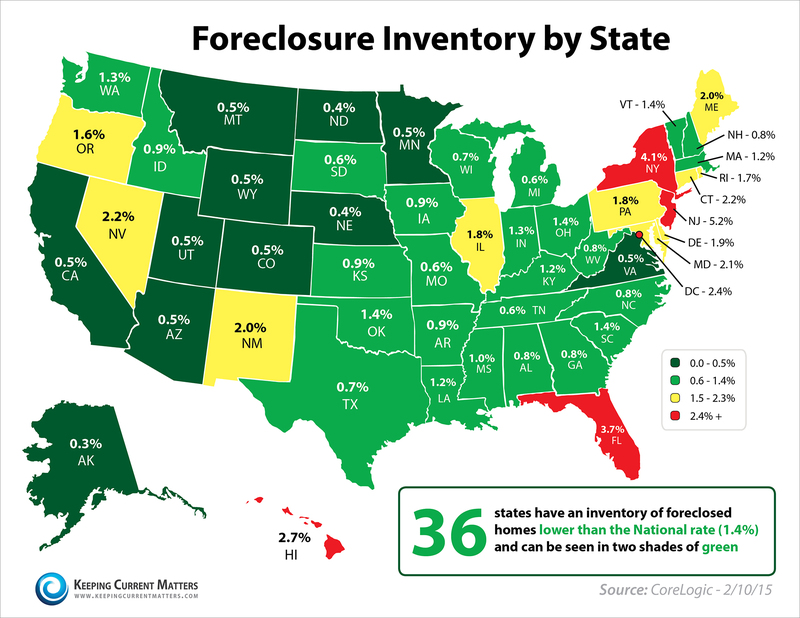 South Carolina is one of 36 states in which the foreclosure rate is once more at or below the national average (click the chart to enlarge). Not only does the real estate industry seem to be well on its way to recovery, consumer confidence is at its highest since 2005, according to a survey conducted by the University of Michigan. 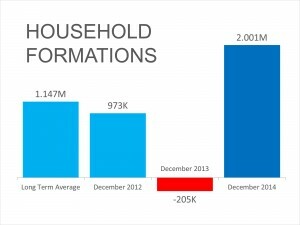 Americans are optimistic about the job market, and the number of new households established at the end of December 2014 was at a significant high—presumably from Millennials finally having the economic freedom to move out of their relatives’ homes and get out on their own. The economy’s taken a serious beating in years past, but it seems that things are finally turning around. 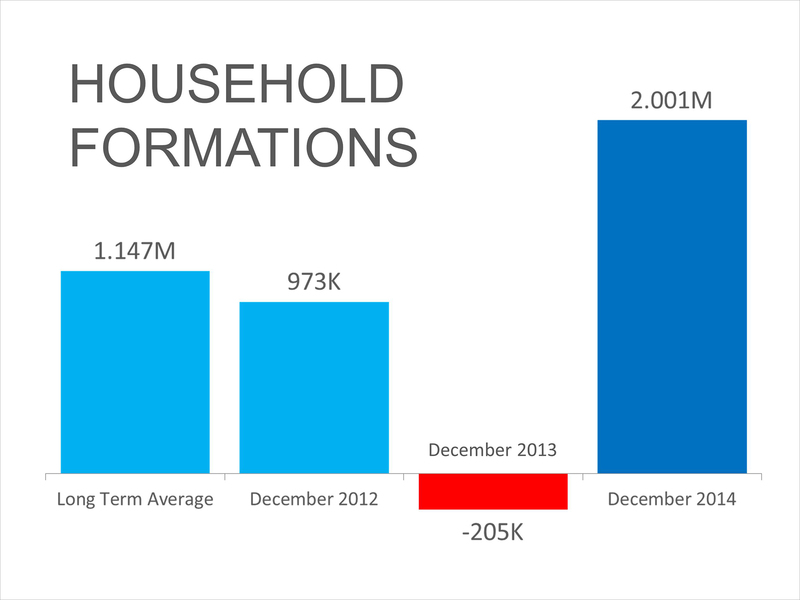 If you think 2015 might be the year you can finally buy or sell your home, talk to The Haro Group. We’d be happy to explore whether the current market will work in your favor!